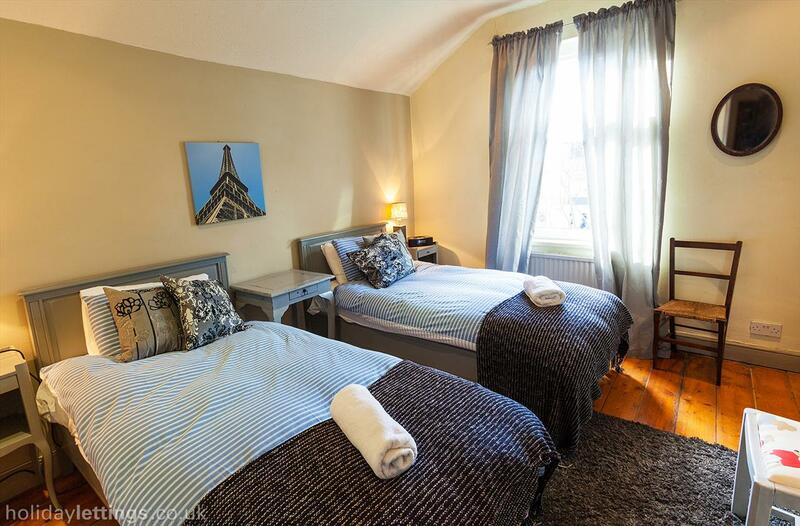 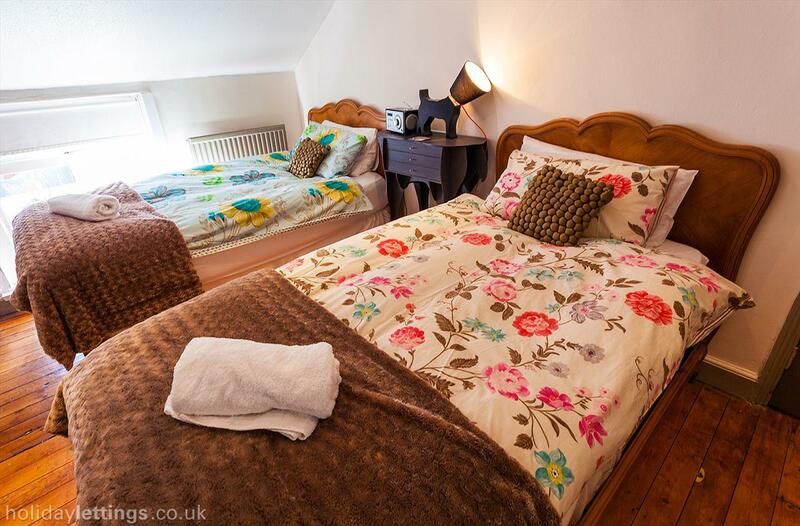 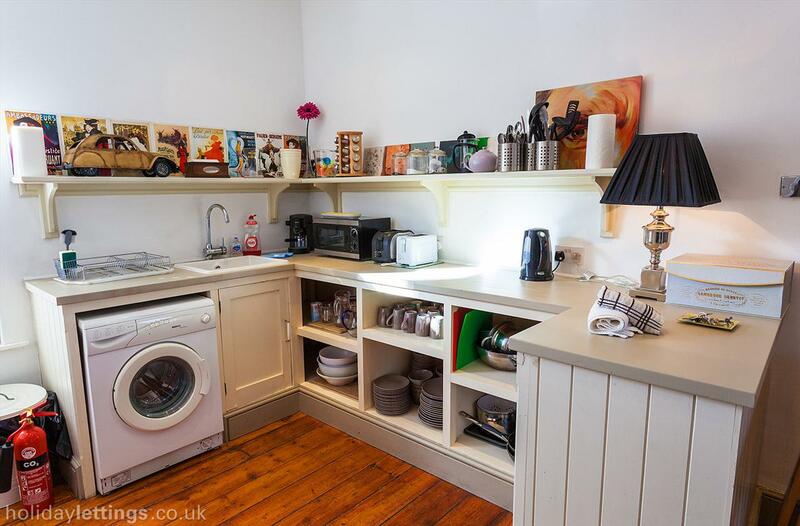 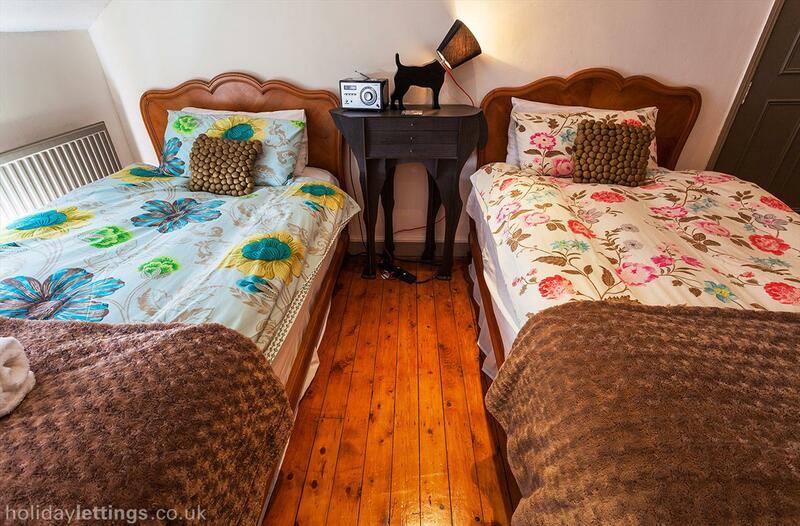 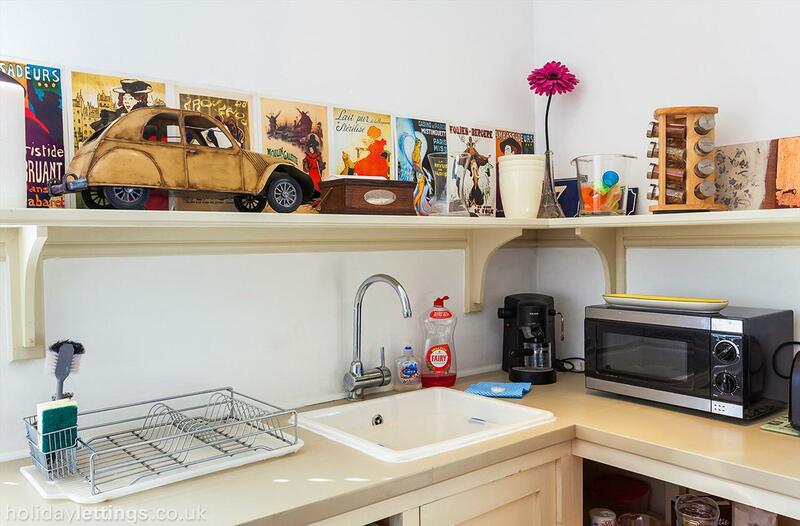 "7 Romilly Crescent, Cardiff, United Kingdom"
This large Cardiff self catering accommodation is set in the sophisticated Pontcanna district of Cardiff. 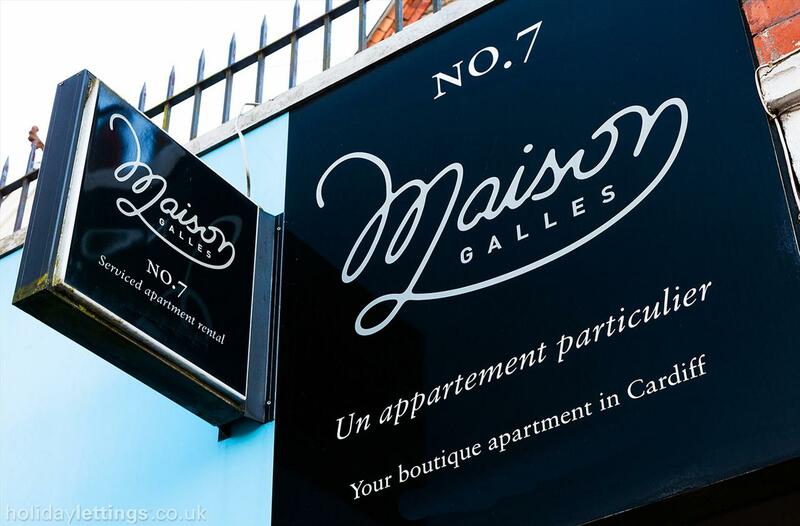 Maison Galles is only a short walk from numerous cafés and bars and only a 10 minute stroll from the City Centre and the Principality Stadium. 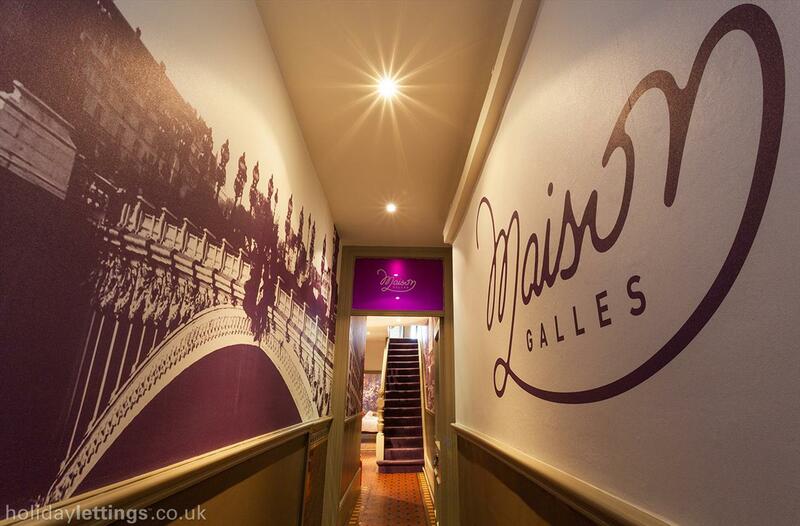 Brimming with home comforts, Maison Galles is an ideal base for a Cardiff city break, a weekend with friends, a family get-together or a business trip. 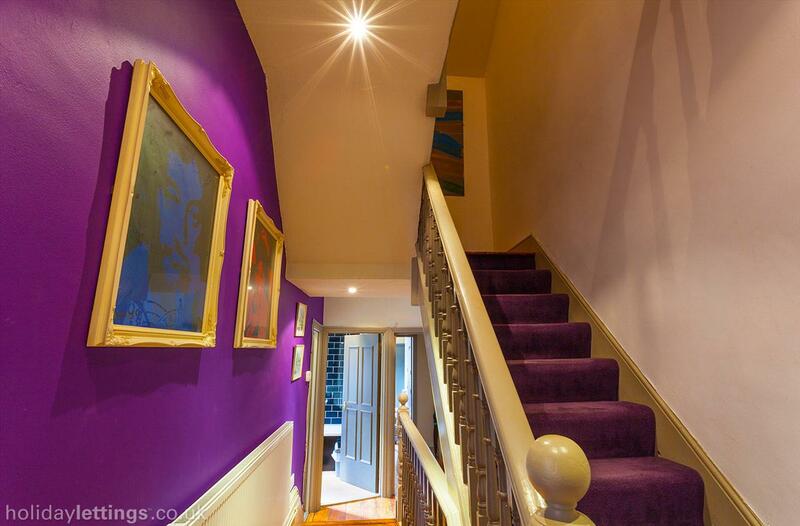 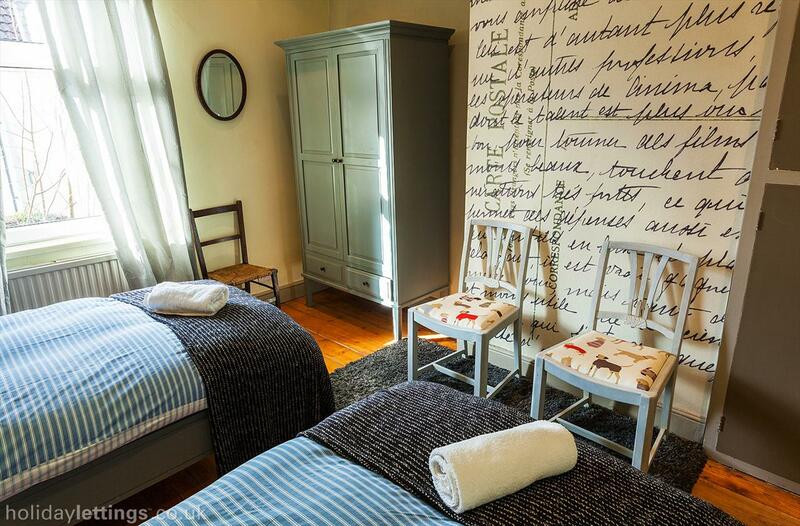 Awash with French chic and character Maison Galles is decorated with contemporary Welsh art, French antique beds and has a traditional Victorian staircase. 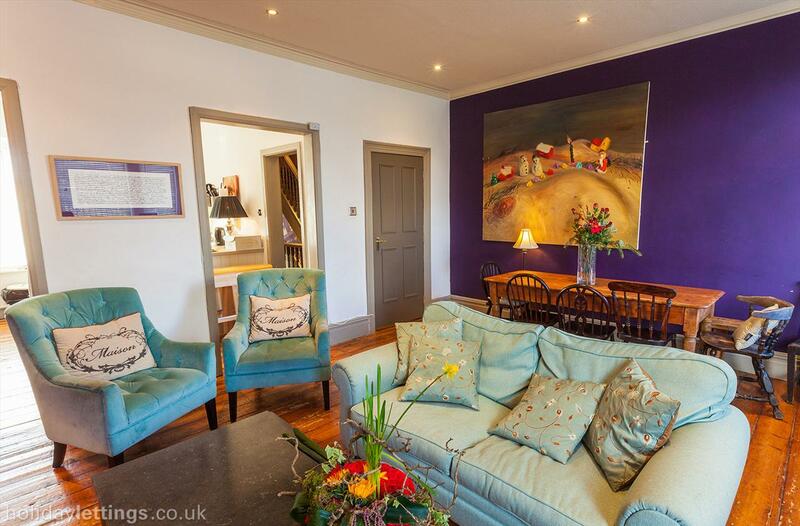 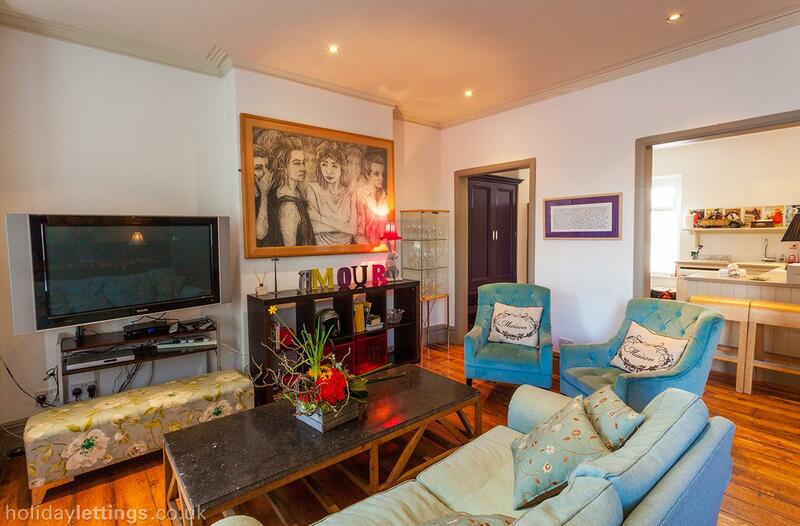 This four bedroom luxury town house can also accommodate 2 additional guests on a sofa bed in the lounge area. 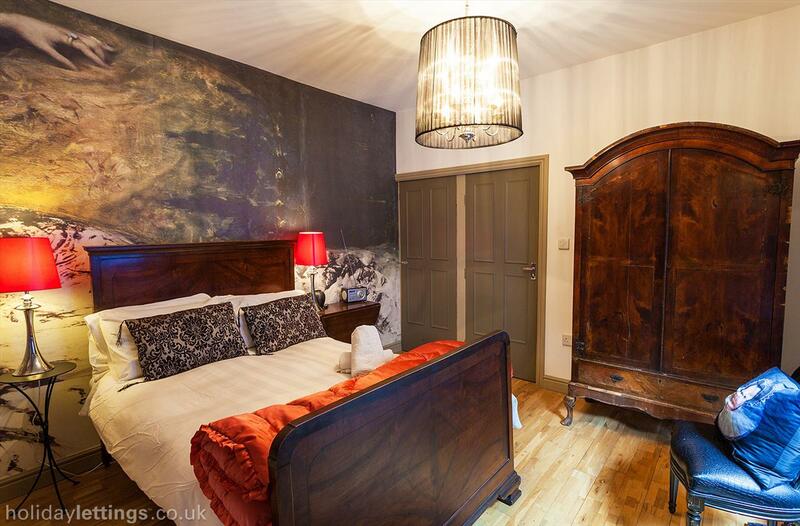 Master bathroom is in contemporary black gloss with a shower over the bath and a separate toilet and sink unit. 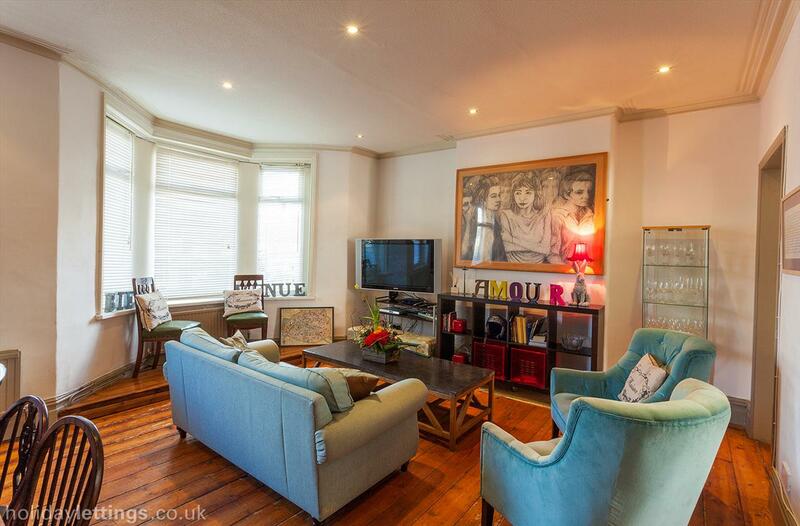 One large open plan area incorporating the living, dining and cooking area, plus LCD television. 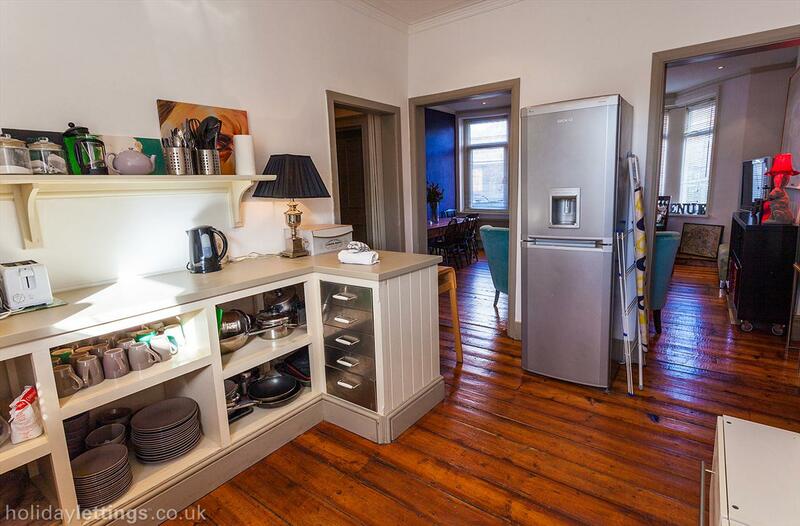 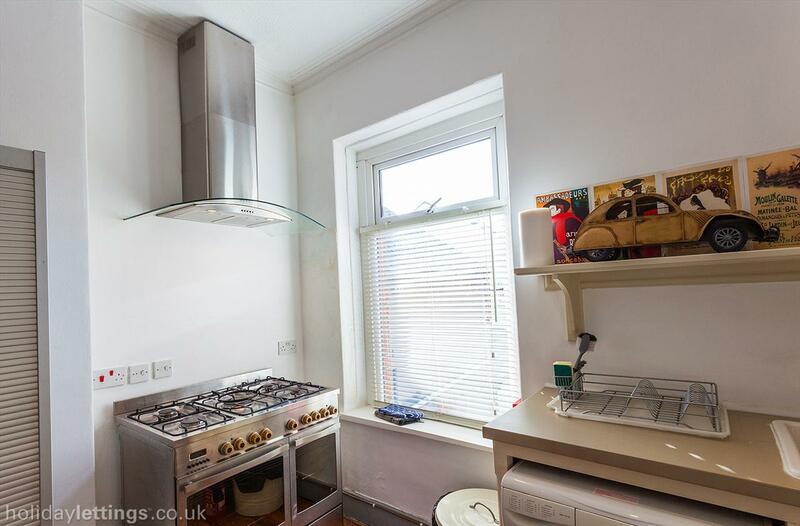 The kitchen if fully equipped with a range cooker, fridge freezer and dishwasher for your convenience. 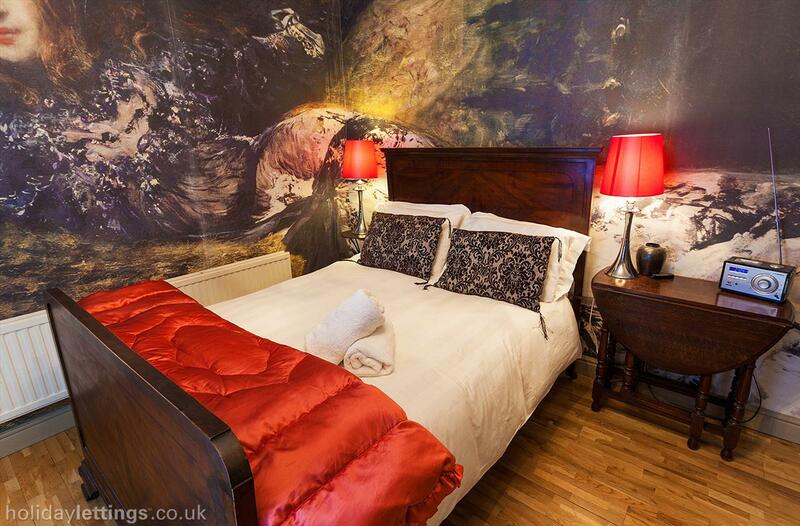 Twin bedroom (no 2) – Two antique French single beds and decorated with Paris skyline wall covering.